One of the unfortunate realities of being a caregiver is that most often it is “your fault”. And if you are the main, number 1, primary caregiver, you lucky thing you, it is ALWAYS YOUR fault!! Early on after the hip break drama, my mother looked at me and said ” This is all your fault.” Yes, mom. The fact that your private caregiver that I had secured over your protests, was not with you when you fell – the fact that your “call me I have fallen and can’t get up” button that I had gotten for you was laying on your dresser, not around your neck , because you hated wearing it – the fact that you were now in the skilled nursing facility undergoing extensive rehab – the fact that I had been missing lots of work to attend to your needs, YEP, all that was my fault. They are fragile – so very fragile. The slightest bump, pressure, or wrong move, will tear skin, create a bruise or cause pain. Yet, we as caregivers are fragile too. We endure blame, lost sleep, stress, worry, concern, and NO TIME for anything else in our lives, but those bruises and bumps are often only on the inside. So, do I explain that the alleged ” fingernail incident” was two weeks ago? Do I explain that the alleged “hurt” was to her hand, and this bruise was on her inner forearm? Do I remind her that I have been out of town for two days and the bruise was not there when I left?? 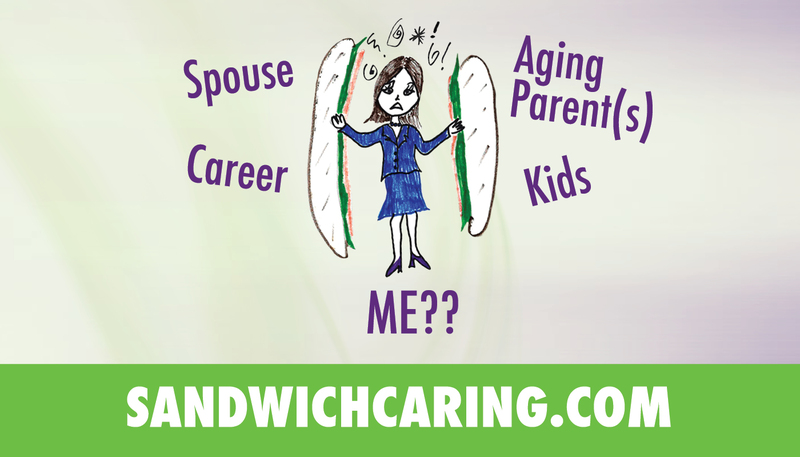 Oh, the serious and complicated decisions one has to make as a Sandwich Caregiver. The energy and effort and concern and angst with which we must weigh each decision. And so, finally, after weighing the possibilities, the concern about making the correct decision, the angst about making sure her quality of life is good, while mine is teetering on the edge of despair, a decision must be made. This entry was posted in Uncategorized on May 23, 2013 by janestory.